Dogtown Reservoir near Williams is full and is scheduled to be stocked this week. The campground is closed. Runoff has finally quit and the lakes have stopped spilling. That means that stocking of the lakes has begun. Folks are catching fish on lures fished slowly on the trout lakes. See the stocking schedule. KAIBAB LAKE — Kaibab Lake is full. Lake was stocked with rainbow trout twice this week. 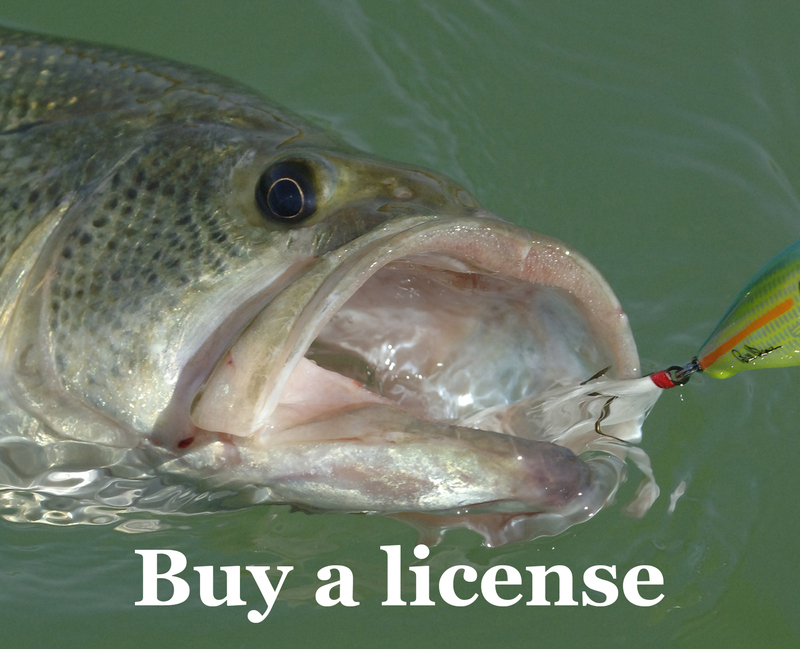 Try using small lures or flies to catch the fresh stockers. For folks who like fishing with bait, I would try worms under a bobber. Campground is closed. CATARACT LAKE — Lake is full. CITY RESERVOIR — Lake is full. Scheduled to be stocked this week. DOGTOWN LAKE — The lake is full. Scheduled to be stocked this week. Camp Ground is closed. SANTA FE — The lake is full. Scheduled to be stocked this week. WHITEHORSE LAKE — Gate is closed. LOWER LAKE MARY – Lower Lake Mary is about ¾ full. About 50,000 rainbow trout have been stocked in the lake so far this year but many were smaller fish. The lake will be getting three loads of catchable size fish this week. The forest plans on opening the gate at the picnic ground this weekend. I would fish with small lures and flies. For folks who like fishing with bait I would try worms under a bobber. 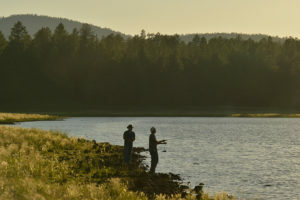 UPPER LAKE MARY — Folks have been catching northern pike and channel catfish on the upper end of the lake using lures or anchovies under a bobber. ASHURST LAKE — Boat anglers have been catching some nice holdover trout on Joes Flies. For shore anglers, I would fish with small spoons or spinners. For folks who like fishing with bait I would try worms under a bobber. Stocked last week. FRANCIS SHORT POND – Stocked with trout this week. Scheduled to be stocked with catfish this week. KINNIKINICK LAKE — The road is currently closed. OAK CREEK — Stocked this week . BEAVER CREEK – No report. WEST CLEAR CREEK — No report. BLUE RIDGE — The road is currently closed but may be opened by this weekend. Will be stocked in May or June. KNOLL LAKE — The road is currently closed but may be opened by this weekend. Will be stocked in May or June.